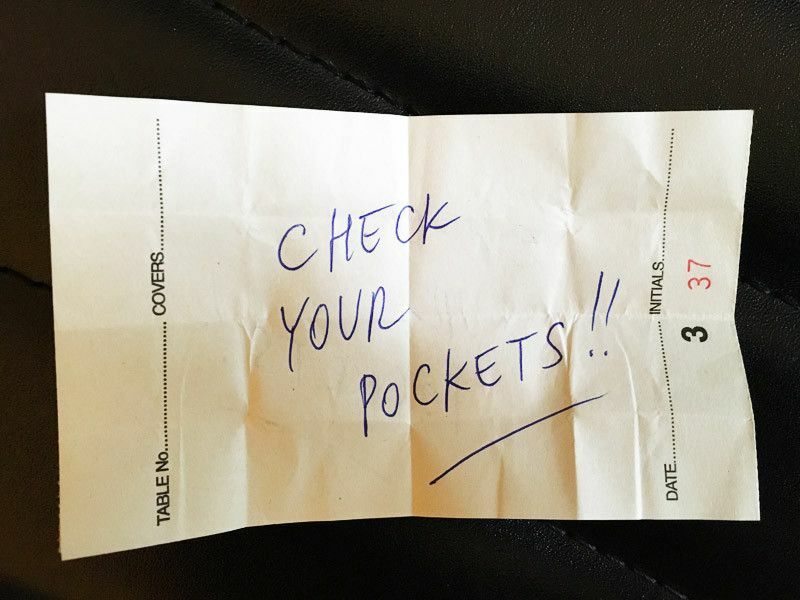 Save Event: Check your Pockets! “Check Your Pockets” is a painting show examining the different studio practices of 7 artists who all work within the same studio in south east London. approach the discipline with very contrasting sensibilities. from preparatory drawings through to finished pieces and how, by sharing a studio, their work differs, informs and overlaps each other.